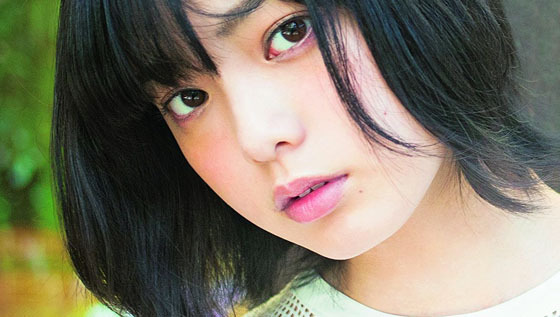 AKB48 Daily Hirate Yurina to be Cover Girl of blt graph. << Next post Kojima Haruna to be Cover Girl of SPA! Someone needs to fire that photographer. Hirate looks like she just got out of a long, red-eye flight.